MCF joined with a network of approximately 150 organizations nationwide in a letter calling upon congress to up it's game on funding in 2019 for the census. "We respectfully recommend that the committee allocate $4.735 billion for the Census Bureau in FY2019 —$933.50 million above the Administration’s request for the agency, and $912.5 million above the request of $3.015 billion for the 2020 Census." The good news is the House appropriations subcommittee responsible for developing the census budget appropriation responded positively; meeting the request and rounding it up to $4.8 billion. This means more "boots on the ground" for the 2020 census, specifically more staff to organize in harder to count communities and more area offices to help get the word out and administer the process. Congress plans to have committee work on appropriations completed before the summer break in July with budget bills ready for action by the end of the fiscal year which is September 30. That's the plan. But most Capitol Hill insiders fully expect that deadline to pass and action on the budget to be deferred until after the midterm elections. The Trump Administration's proposal to add a citizenship question to the 2020 Census continues to be a problem. 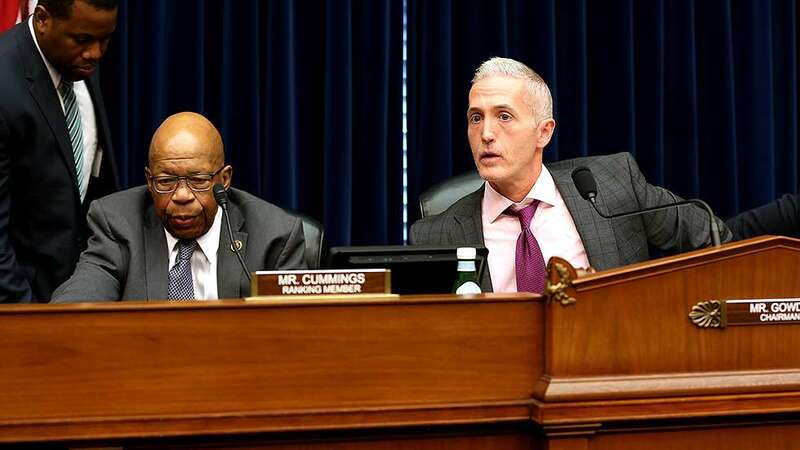 The House Oversight Committee held a hearing on the proposal in early May. Of note, no one from the Justice Department showed up. It was DOJ that led the charge to get the Trump Commerce Department to add the question by claiming the information was needed to enforce the Voting Rights Act. Many challenge that claim, including past Census Bureau directors. The committee threatened to subpoea DOJ staff. Ultimately, a DOJ representative volutarily appeared at a to appear at a hearing on May 18 to face questions. Hwoever, the result was more frustration as questions about how DOJ staff came to the decision went unanswered (MSN). Currently, there are five lawsuits challenging the Trump Administration's action on the citizenship question. In the coming weeks, the Commerce Department will open a public comment period to collect information prior to finalizing the decision. MCF will participate in what is expected to be a robust effort to respond and to add pressure to get the administration to reverse the decision. Adding the citizenship question in the manner proposed by the administration is viewed as problematic because it circumvents the Census Bureau's regular process for developing and testing questions to ensure they will not negatively affect responses. However, beyond the process, the effort has cast broad concern and fear in many communities and leading people to question whether they will participate in the 2020 count.